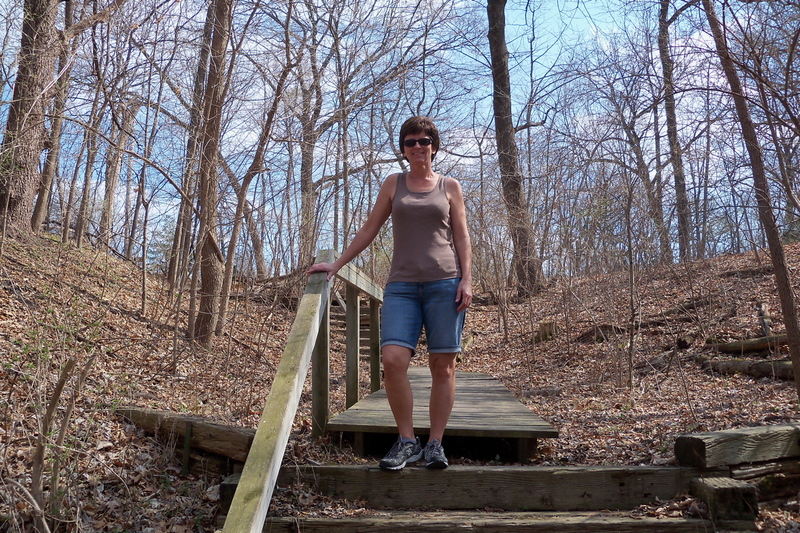 The weather was great last weekend, so Tammy and I decided to explore one of the numerous natural areas within Ames. 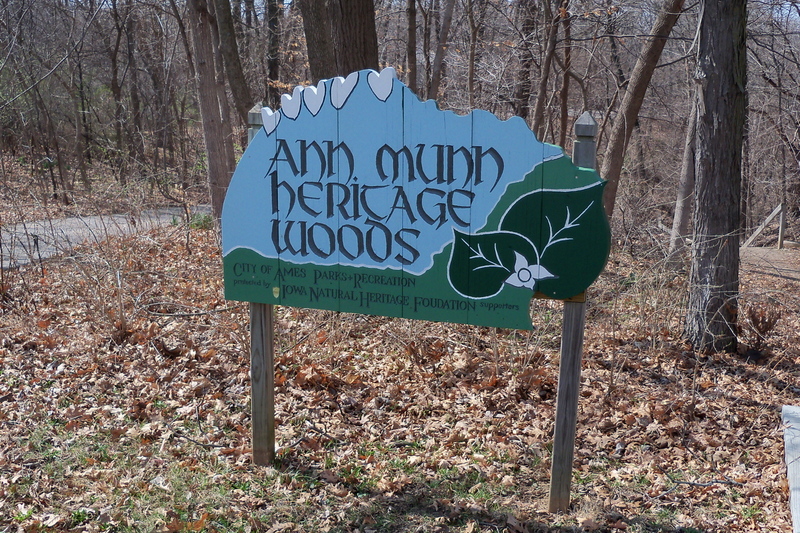 The Munn Woods are about two miles from our house, and they are surrounded by the city. 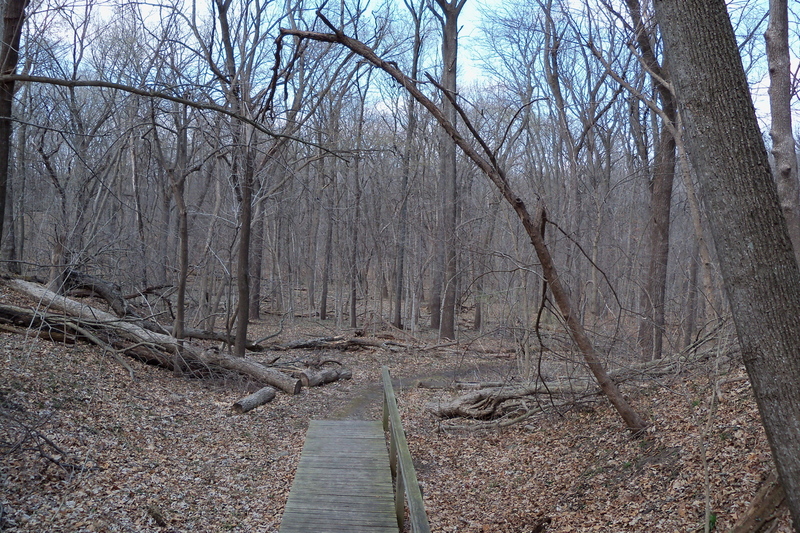 There is a stream running through the woodsy area. We plan to go back in the summer when it’s much greener. 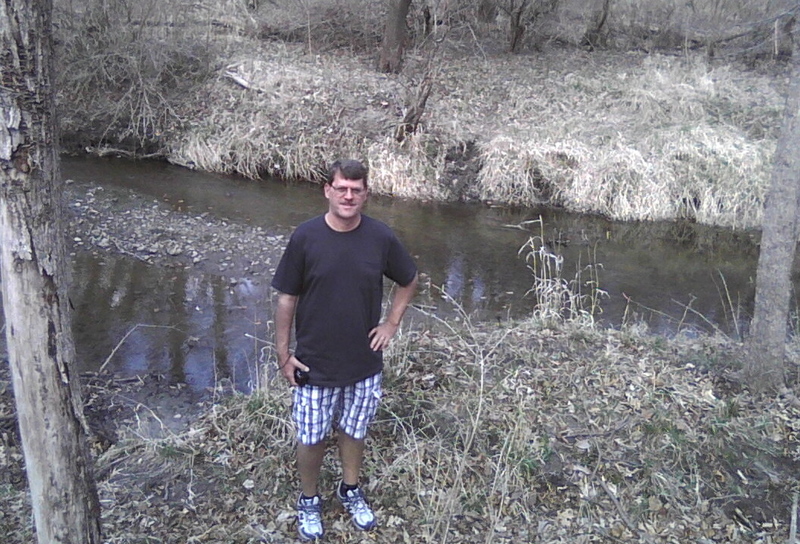 I can’t believe that you and Tammy are in shorts this time of year in Iowa. What’s happening back there, anyway? In any case, I’m eager to see these same locations when everything is growing. It makes me yearn to visit my home state. I usually exepirence the best flight deal on Southwest. I also usually book rooms directly through the resorts website. I have been noticing deals through reward credit cards and frequent flier programs. You should sign up for email specials at the major Vegas resort companies like MGM and Harrahs.